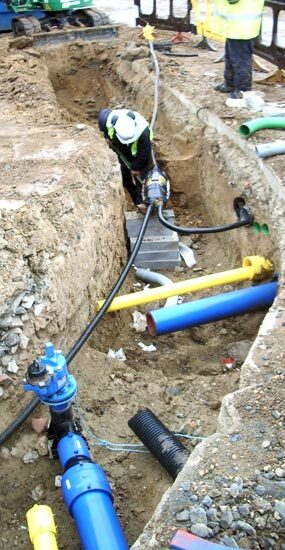 It is estimated that up to 4 million holes are cut into the UK road network each year in order to install or repair buried service pipes and cables. Failure to identify accurately the location of existing buried assets results in numerous practical problems, costs and dangers for utility owners, contractors and road users. Mapping the Underworld seeks to develop the means to locate, map in 3-D and record, using a single shared multi-sensor platform, the position of all buried utility assets without excavation. Research began on the full research project to develop a multi-sensor location device, as part of the Mapping the Underworld Programme, in November 2008.